Have you been keeping up with the Mega Man X novelization translation project? Well, there's no time like the present! The second chapter was recently translated and posted to the project's Google Doc. Chapter 2 recounts X's encounter with Chill Penguin, told from the latter's perspective. It's an interesting read, exploring Chill Penguin's thoughts and feelings behind the Maverick uprising. 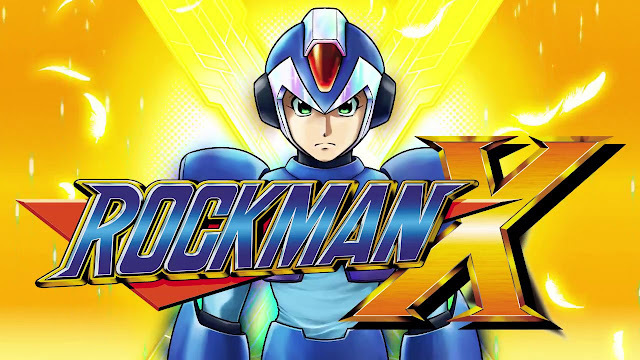 The Mega Man X novel was released in Japan late last year. It's written by Tsubasa Todoroki and illustrated by Yoshiro Iwamoto. Earlier this year, a fan by the name of Skycompass began translating the book alongside a group of other passionate fans. The project is ongoing and will take some time to complete. Odds are, though, this fan-translation will complete ahead of an official translation. Best of luck to Skycompass and company. I look forward to the rest! That's about what I expected from Penguin since MHX gave us more to chew on and developed him more (along with the manga giving him a little foul mouth), but that part about how he feels about humans is very interesting, especially as very few of our favorite stage bosses have ever commented on their feelings about us specifically. So being designed after animals could be a sign of discontent too (though it certainly seems Penguin might be in the minority). Thanks to skycompas and the others fans working on this translation.